I often get asked what my favorite part of Spain is, and it’s really a loaded question. I’ve drunk wine in La Rioja, hiked through Asturias, considered a move to Madrid. A piece of me can be found in each part of Spain, to be honest, and there are very few places that I’m truly iffy about (I’m looking at you, Barcelona and Santander). Spain’s long history means it’s a country waiting to be discovered, and I’m going the break it all down for you in my new feature, Spotlight on Spanish Autonomous Regions. And how fitting is it to start with the one I call my hogar dulce hogar, Andalucía? And on the day that commemorates its independence (thank you, Journalism School 101, for reminding me that dates and anniversaries are great story ideas)? Provinces: Eight; Almería, Cádiz, Córdoba, Granada, Huelva, Jaén, Maálaga, Sevilla. About Andalucía: This southernmost region (also home to the largest population) is the Spain you imagine: bullfights, tapas, sun, flamenco. I could write a love song to how much I adore this part of Spain, despite the mañana, mañana attitude, the heat and the immense size that has made it difficult for me to see everything there is to see here (though maybe that’s a good thing). Must-sees: As this is a region I know well, heaps of places come to mind. 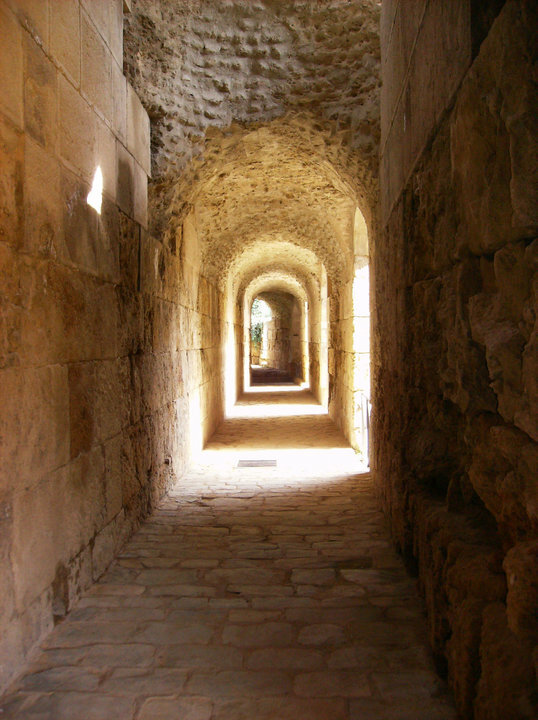 In fact, this blog is loaded with six years of bus, train and car trips around Andalucía. From ferias to festivals to road trips to romerías, Andalucía is also known as the sailing point for the discovery of the New World, the epicenter of tapas culture and the birthplace of flamenco. A trip to Spain must include Madrid and Barcelona, but no picture of Iberia is complete without Andalusia on the list (and other areas, don’t attack me quite yet!). 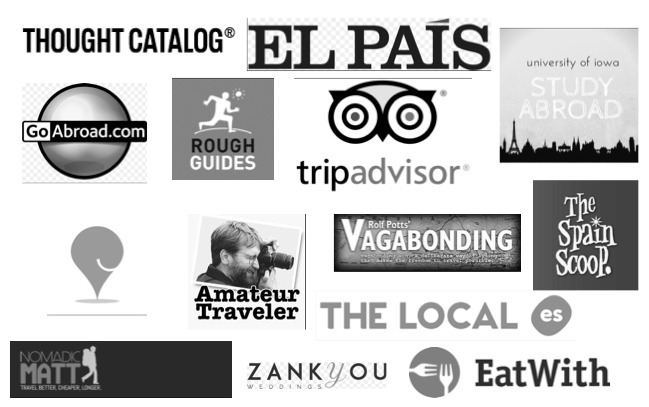 For ideas, check out my Tourism category. If you’re into the historical aspects of Andalucía, you can’t miss the Alhambra of Granada, wandering the streets of Santa Cruz and Córdoba and being witness to the Moorish influence during their seven century reign, and the Roman city of Itálica. Also of note are the small churches, other Roman relics and ruins. For eats, you’re in luck – thanks to its varied geography, you can get everything from fresh fish to fresh game meat, olive oil to fish oil, wine to sherry. Andalusia has been known as a traditionally rural area, and strawberries are grown in Huelva and Almería is known as Europe’s greenhouse. Fried fish and cured Iberian ham is practically a religion in my neck of the woods, and winter fruits like oranges populate the street’s of Andalucía’s great cities. 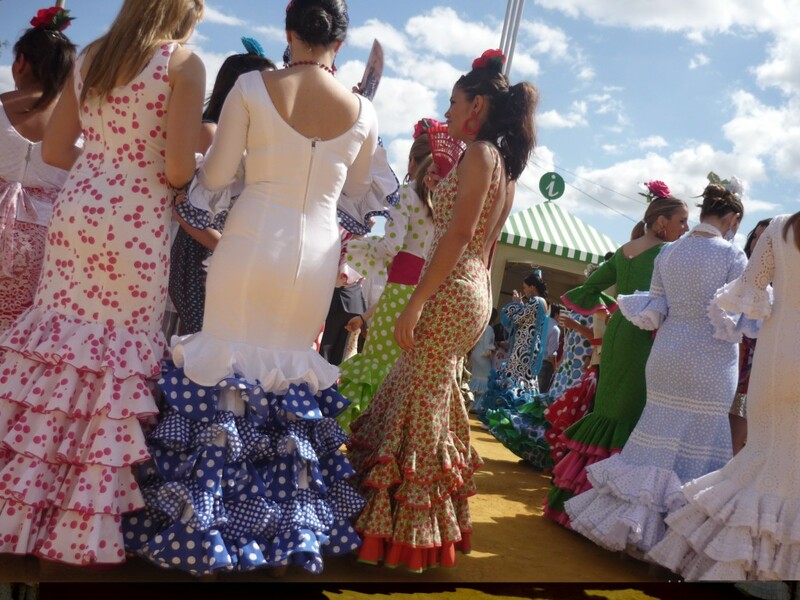 Other great cultural sites include flamenco, the city ferias, bullfighting, Holy week, ceramics, fine arts, El Rocío…the list goes on and on (and, again, I’m biased). 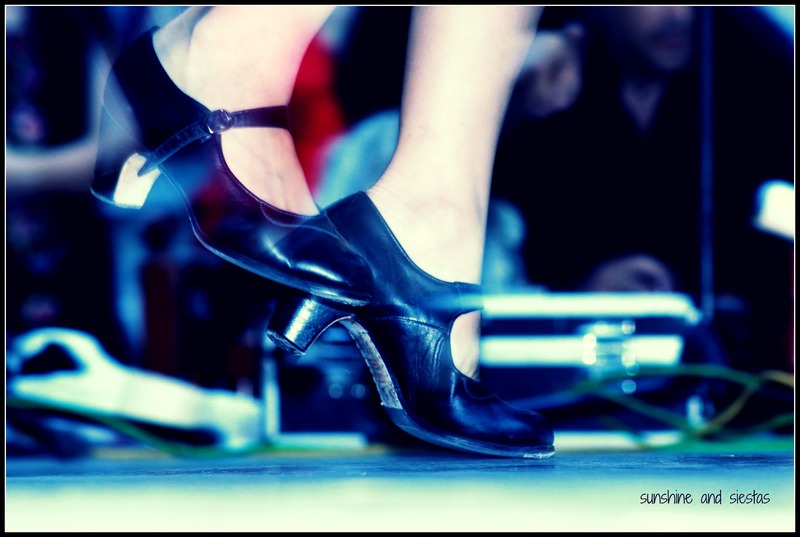 What seems to define Andalucía is its boisterous love for the folkloric and the traditional. My take: As the flamenco group Amigos de Gines sing, Andalucía es mi tierra, yo soy del sur, my personality is clearly best matched to an Andalusian. As one of the largest comunidades in Spain by land area, the region has far more to offer than I could ever write about on SandS. The regional pride and deep cultural patronomy, along with its gasronomic scene and spectacular architecture have me constantly excited to explore. Each month for the next 16, I’ll take a look at Spain’s 17 comunidades autónomas and my travel through them, from A to, um, Valencia. I’d love your take on the good and the bad in each one, so be sure to sign up for my RSS feed to read about each autonomous region at the end of each month! 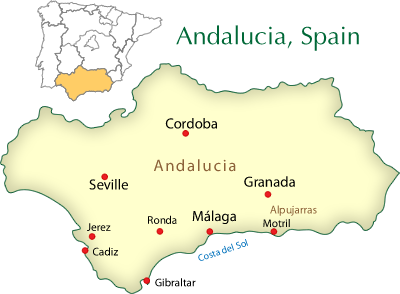 What do you love (or not) about Andalucía? The Alpujarras. Everyone visits Granada, Seville, Cordoba etc but fewer visit this beautiful part of Andalucia. Highly-recommended for walks, nature, horse riding with its lovely villages like Bubion. And in Orgiva (where we are based) you can get pretty much anything – and there are some decent restaurants too. It’s 35 minutes from the coast and 50 to Granada (by car). I’d love to make it to the Alpujarras – everyone raves about them! For the mountains, for the food, for the hikes. Thanks for reminding me I have to check them out! Come on down and we’ll show you around – and buy you a coffee, wine, whatever…just let us know. Hi Cat. 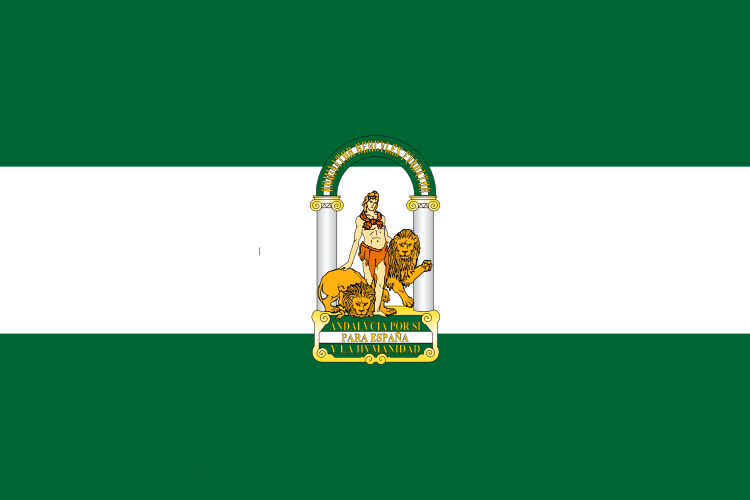 Today is the day to fly the flag for Andalucía right? I love Andalucía, but I need to get out more and I think if I had to choose anywhere in Spain I would love to go to Asturias. I imagine it to be a greener version of Andalucía (but suspect there is considerably more to it than that). Looking forward to reading the next instalment. Today is, indeed, Andalusia Day. It marks the referendum that the Spanish government granted to the region, in 1980, to become an autonomous region. Having been to every part of Spain, I can say that Asturias is one of my favorites for the mountains, the sea, the food and the people. My mother-in-law is Asturian, so I’ve always had a soft spot for them! Oh my gosh, how much do I miss Andalucía! My first taste was a weekend back in the mid 90’s and even though I was studying in Madrid at the time, I just knew if I ever made it back I was heading south. Every other vacation I could get, yup! Eventually becoming a language assistant for a year, yup! Don’t get me wrong I love the others regions but my heart will always be andalu! I absolutely love Andalucía! I lived and studied in Granada for 6 months, and they don’t quite have the heat that Sevilla has. To my surprise, I enjoyed the mañana, mañana and no pass nada attitude. I had a love/hate relationship with the andalú accent because I was really trying to learn Spanish, and it made it very difficult at first! I’m really looking forward to this series, Cat! Just this morning I was thinking about how all of Spain is great, but Andalucía has to be the best place to live. Here, tenemos de todo: waves to surf, mountains to ski, hills to hike, great weather, amazing food, awesome people. I don’t see myself living anywhere else. IS THAT A BETIS JERSEY YOU’RE WEARING?! Love. You better believe it!! I’m bética by association with my boyfriend. I’m taunted endlessly by the kids at school because of it. This seems like such a fascinating region! 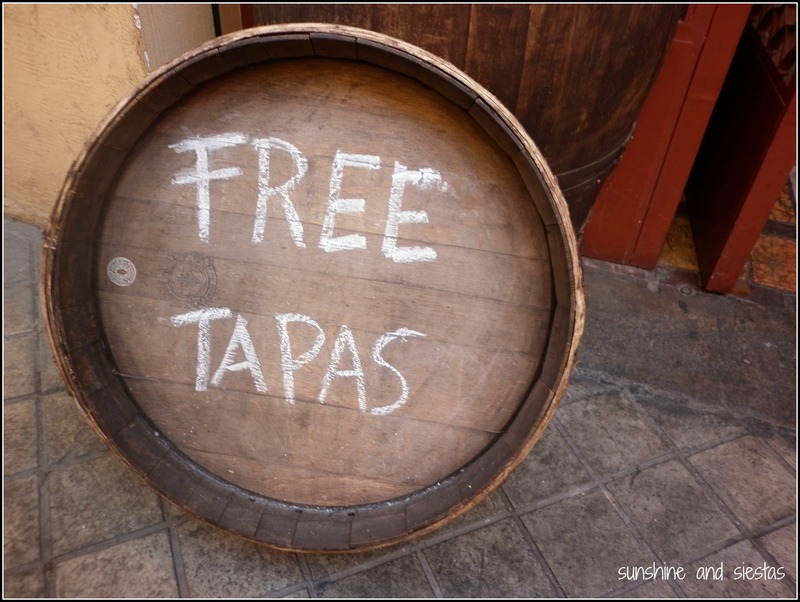 I did a whirlwind two-week tour of Spain about five years ago and would love to go back and dig deeper. I’m happy to have stumbled on your blog! Thanks, Heather! Andalucía certainly isn’t off the beaten path, but because it’s so large, there’s always something to explore. Hope you’ll make it back someday soon! We almost made it there last autumn but it didn’t work out. Now I REALLY want to go! I’ve heard nothing but good about Andalucía. Great blog post. My favorite part of Andalucia is the idyllic serene lifestyle of white Spanish villages nearby Marbella, such as Mijas Pueblo, Monda, Ojen etc. Maybe that could be your next blog post? Spanish villages, just a thought.